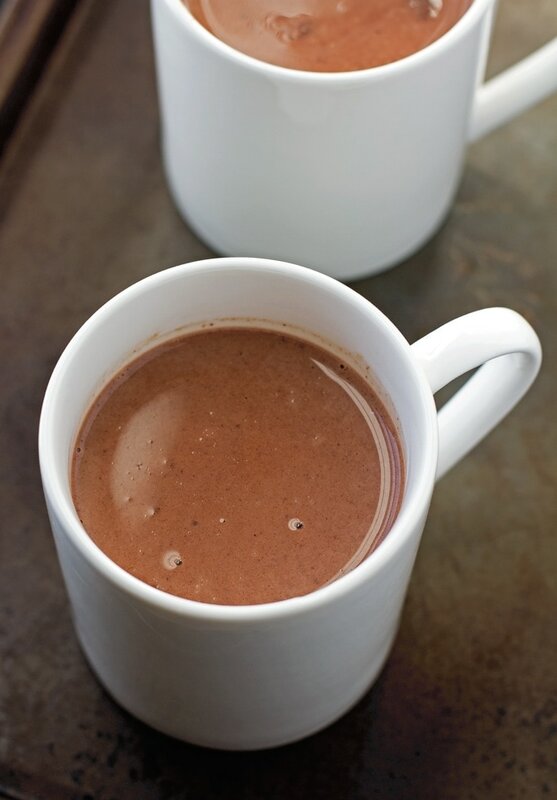 These hot drink recipes will warm your up from the inside out. They’re perfect for holiday parties, or curling up by the fire, and I know you’ll find a new favorite on this list. 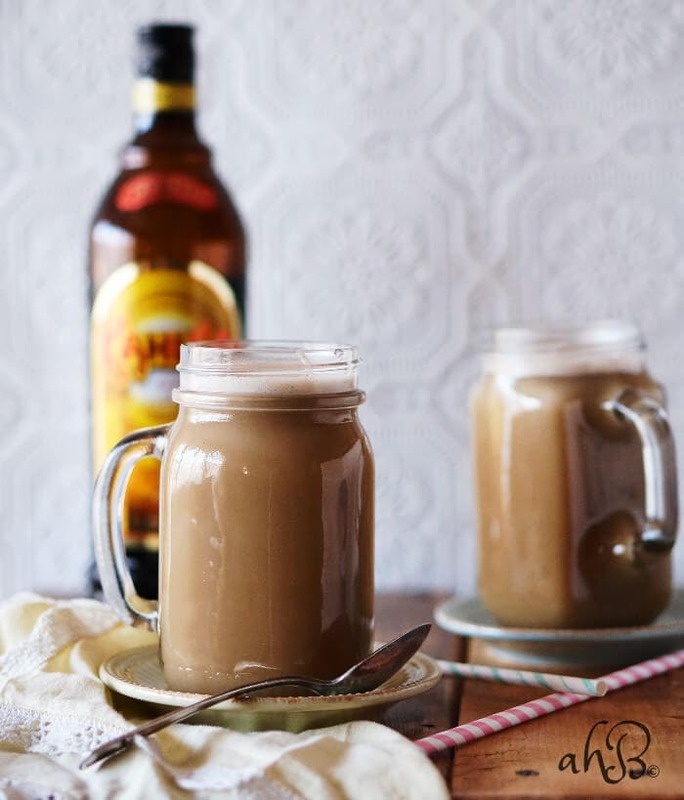 Hot drink recipes are here just in time for cooler nights to set in. Nothing is more soothing and relaxing than fixing up a nice hot cuppa something and snuggling under a warm cozy blanket. Share with a friend, or enjoy by yourself with a good book or your favorite show. 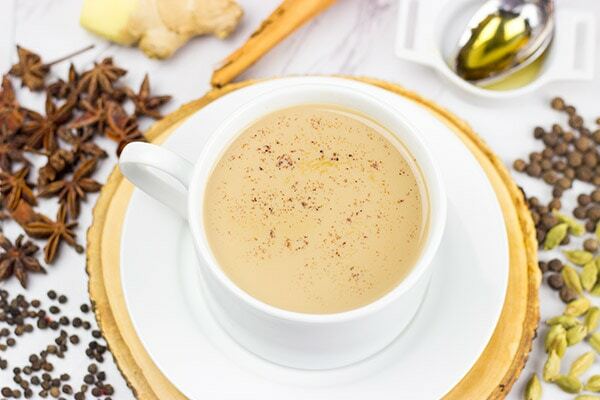 I guarantee you’ll find something delicious to enjoy in this collection of hot drink recipes I’ve rounded up just for you. 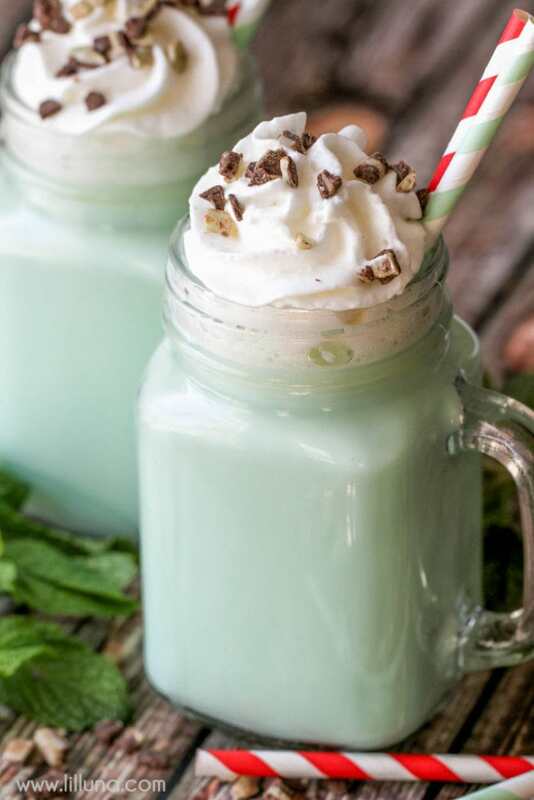 Mint and chocolate are a perfect pair. 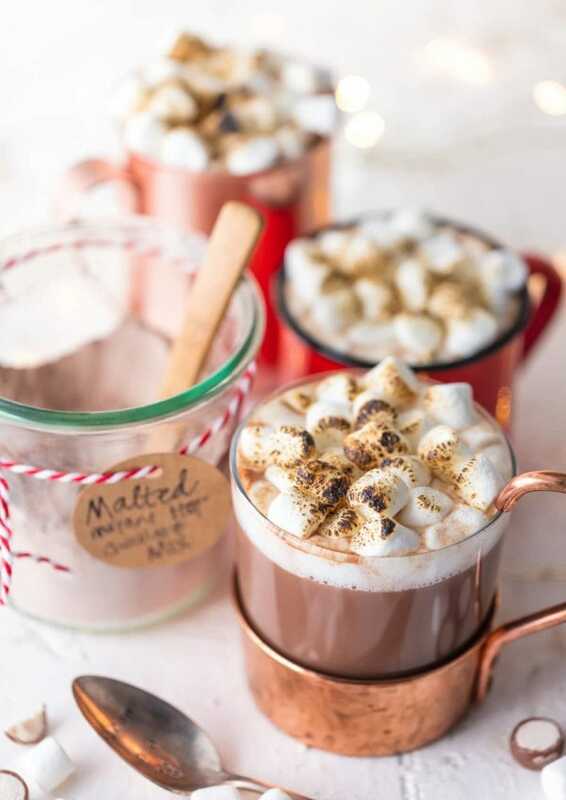 See how Lil Luna mixes it up with her mint hot cocoa recipe. Last winter I saw Mexican hot chocolate on the menu of one of our favorite Mexican restaurants and I had to give it a try. The taste was chocolatey with a little spice, and completely delicious. Check out Little Spice Jar to see how to make your own. 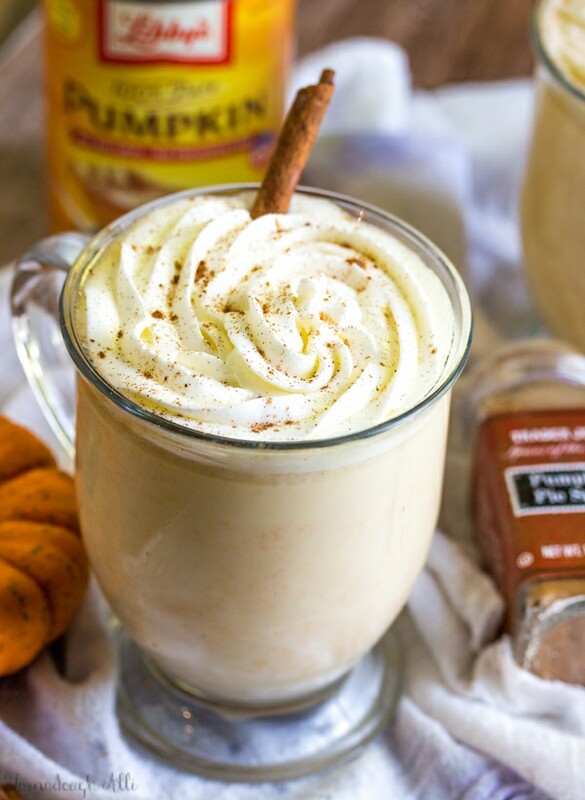 Pumpkin is the quintessential ingredient of the season, and this recipe from Tornadough Allie is sure to please my pumpkin loving readers. If you’re of a fan of malt balls, you must try this malted hot chocolate mix from The Cookie Rookie. I love how she turns this into a gift-worthy mix for the holidays. 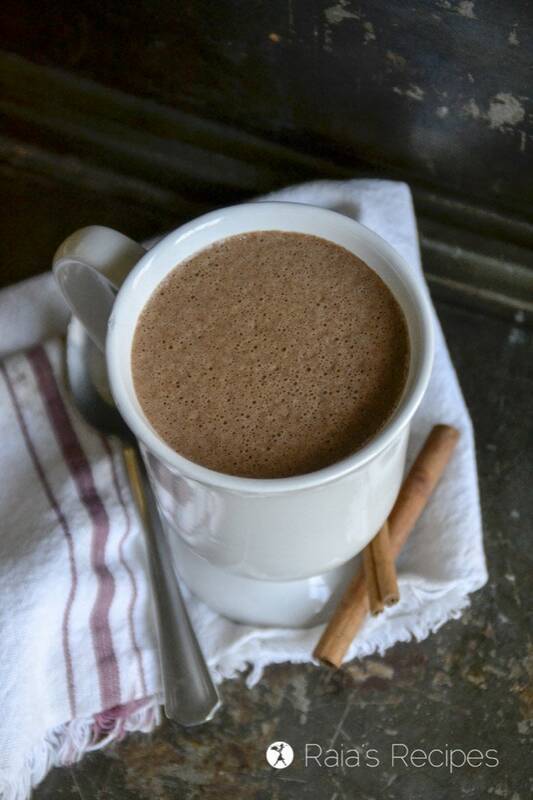 Hazelnut and cocoa are a delicious combination. 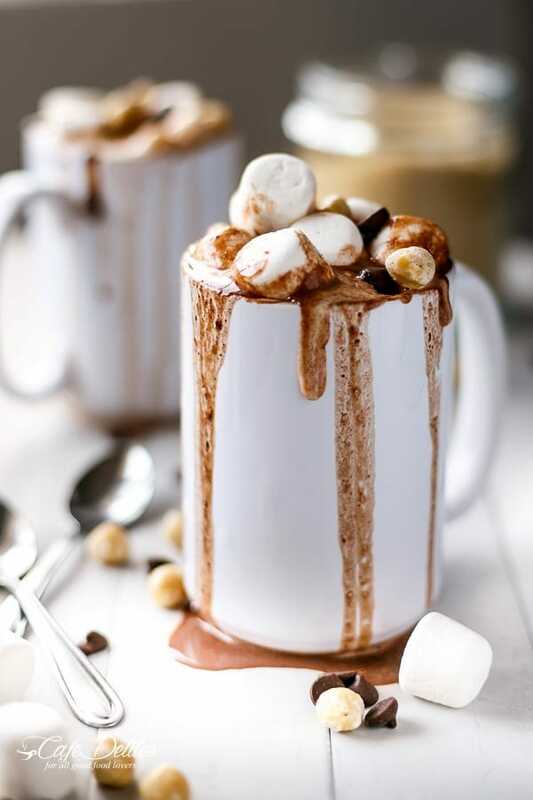 Check out this Nutella hot chocolate recipe from Cafe Delites. 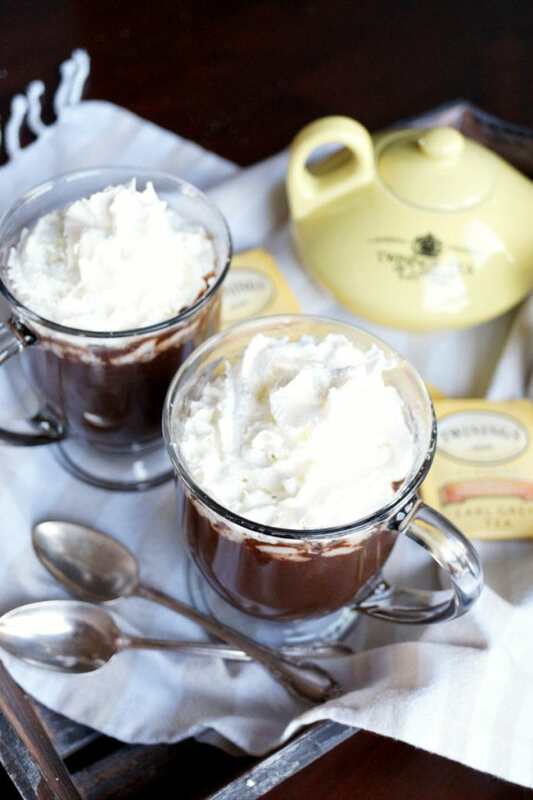 I’m a huge fan of Earl Grey tea, but I would have never thought to pair it with hot cocoa. 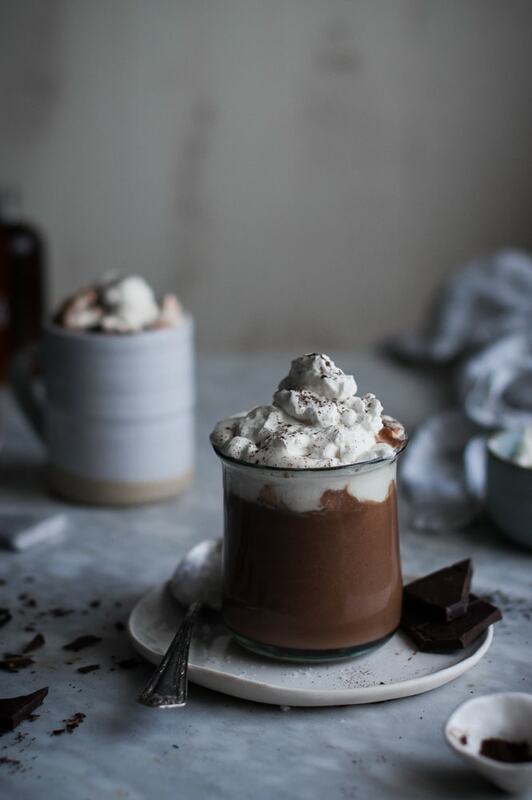 If you’re in the mood for something with a more grown-up taste, try this Earl Grey hot chocolate recipe from The Baking Fairy. 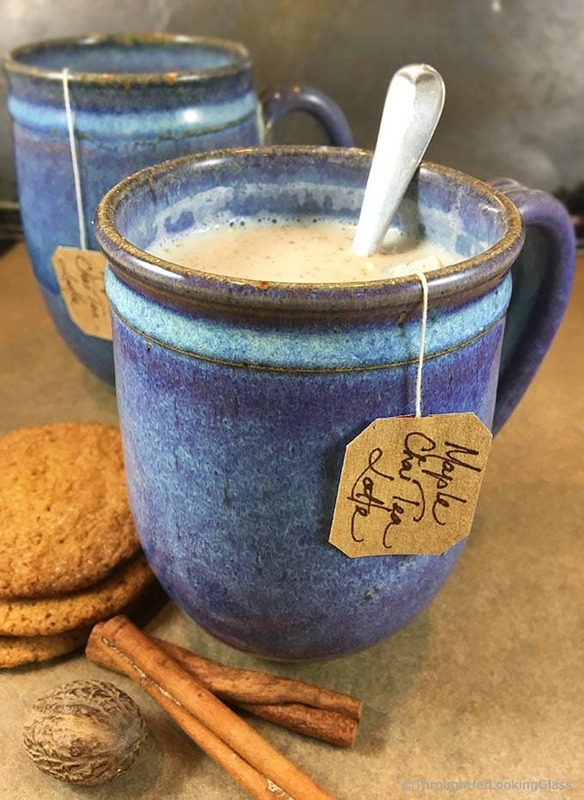 Kayley from The Kitchen McCabe doubles down on the Earl Grey hot chocolate idea with some truly inspired ingredients in her London Fog Hot Chocolate recipe. 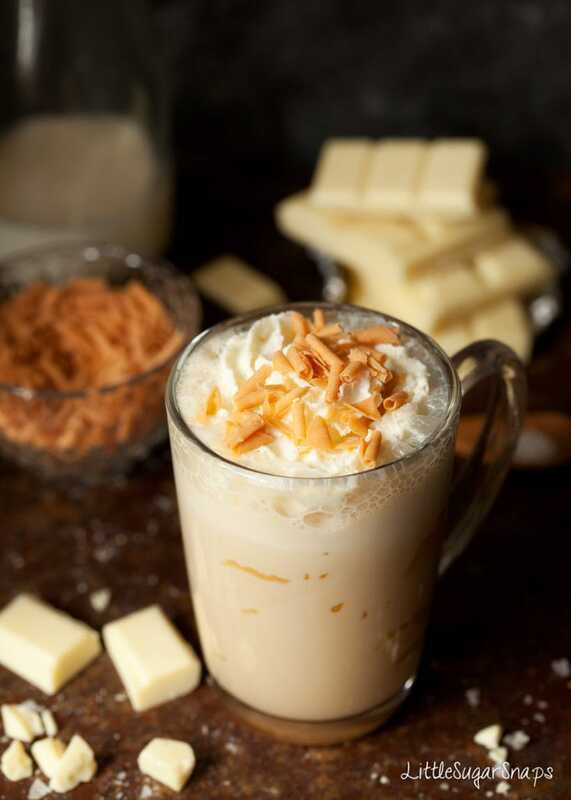 Jane from Little Sugar Snaps walks you through the process of caramelizing white chocolate to make this delicious caramelized white hot chocolate. 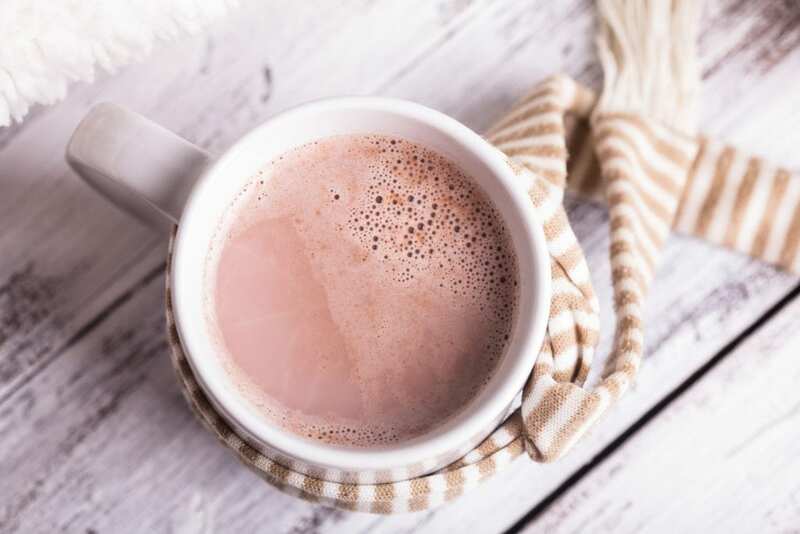 Take a break from your ordinary Chai tea with this rich Buttered Chai Hot Chocolate recipe from Raias Recipes. Fall is the time for apple picking, cool weather, and family gatherings. 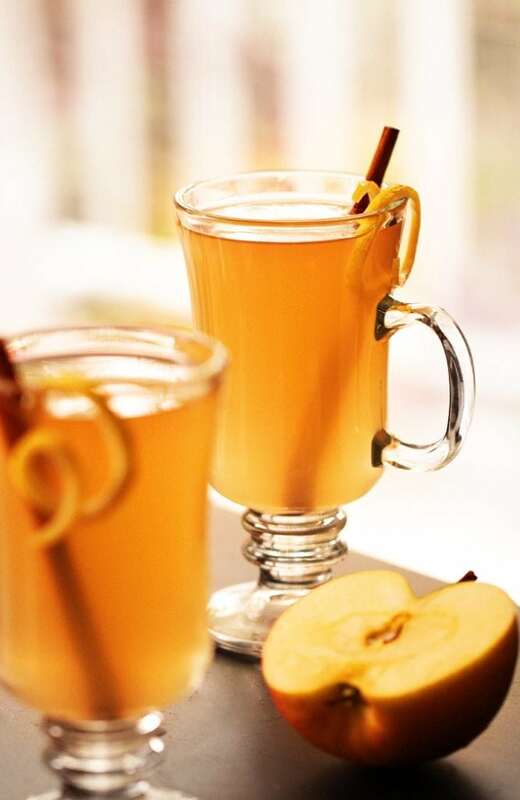 This, in my opinion, makes a simmering pot of cider the perfect drink for this time of year. 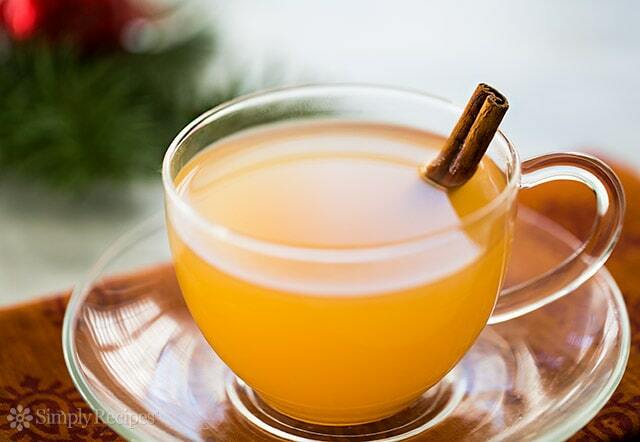 Some of the cider recipes here can be made quickly with jarred juices and simple spices. 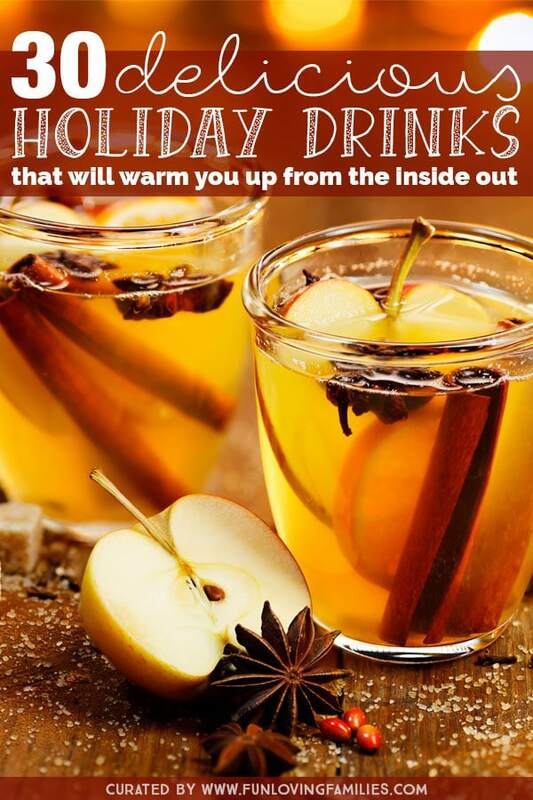 But, if you have the time, be sure give an old fashioned, made-from-scratch, apple cider recipe a try. Trust me. When you walk into a home with a homemade cider, it’s like the whole house is giving you a warm hug. 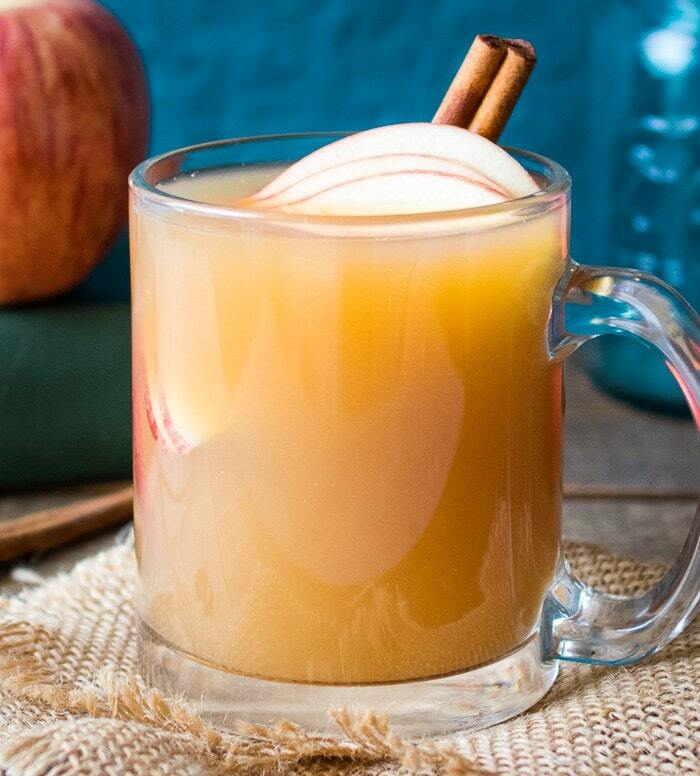 If you’re new to making your own apple cider, start here. This basic recipe from Betty Crocker is as easy as it is tasty. 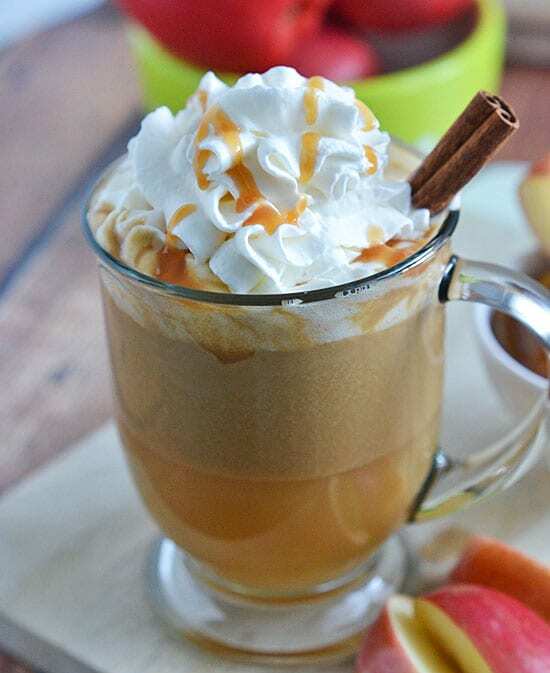 Sure, you can wait for a trip to the fair to indulge in some caramel apples, or you can make your own caramel apple in a cup, so to speak, wit this Salted Caramel Apple Cider recipe from Kitchen Meets Girl. 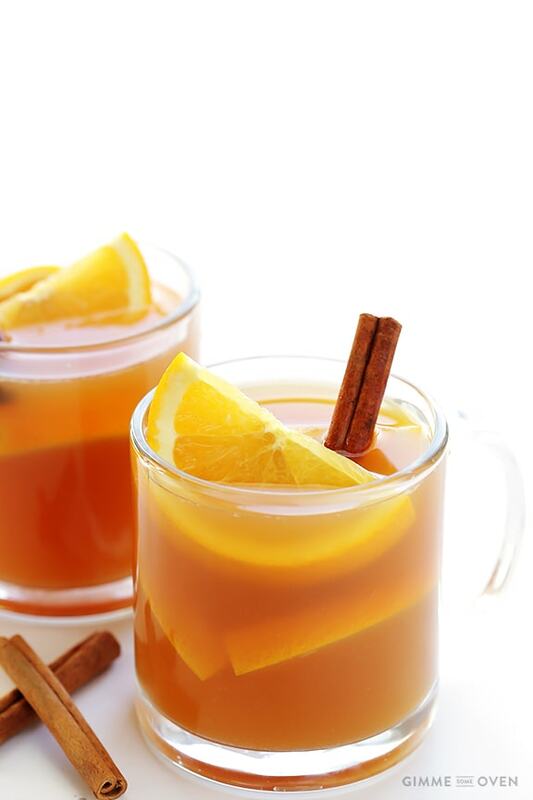 Check out this recipe from Simply Recipes for a traditional hot mulled cider. This recipe from Culinary Hill is cooked in a crock pot. 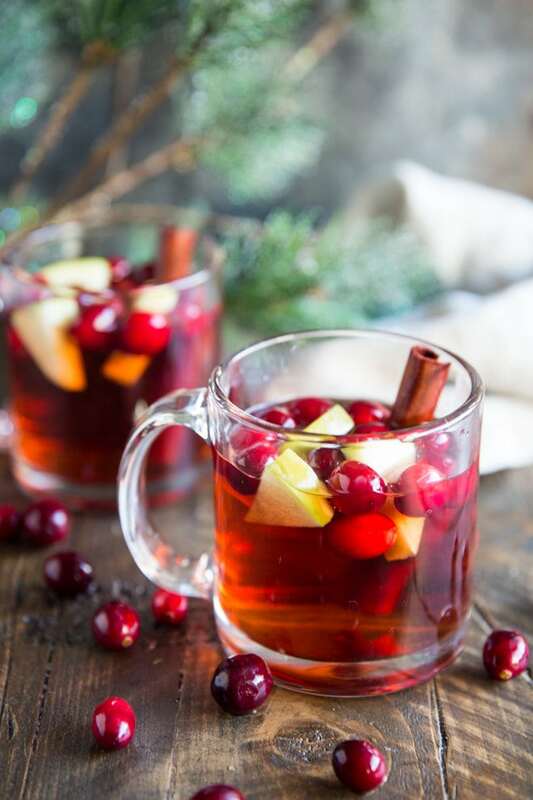 I love the addition of cranberries for an interesting blend of flavors. 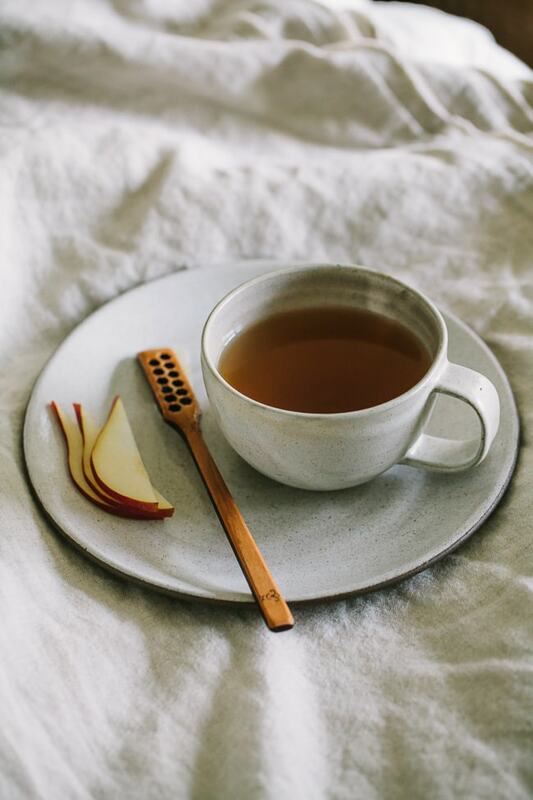 Apple cider paired with calming, chamomile tea makes for a soothing way to end your day. 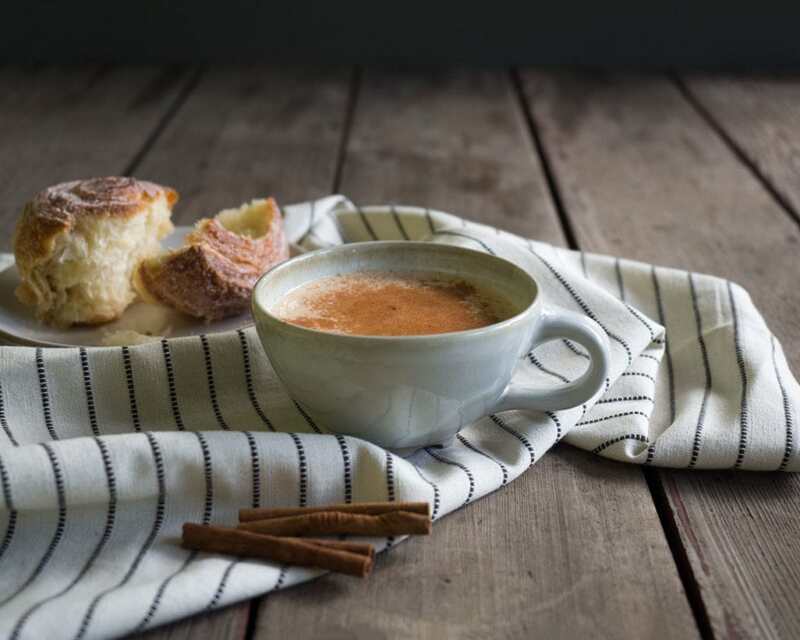 See Reclaiming Yesterday for the details on how to incorporate this Sleepy Time Spiced Apple Cider into your nighttime routine. With half the caffeine of a cup of coffee, black teas are the perfect choice to enjoy on a relaxing Fall afternoon. Or, choose an herbal variety and sip away the day at bedtime which watching your favorite evening program. 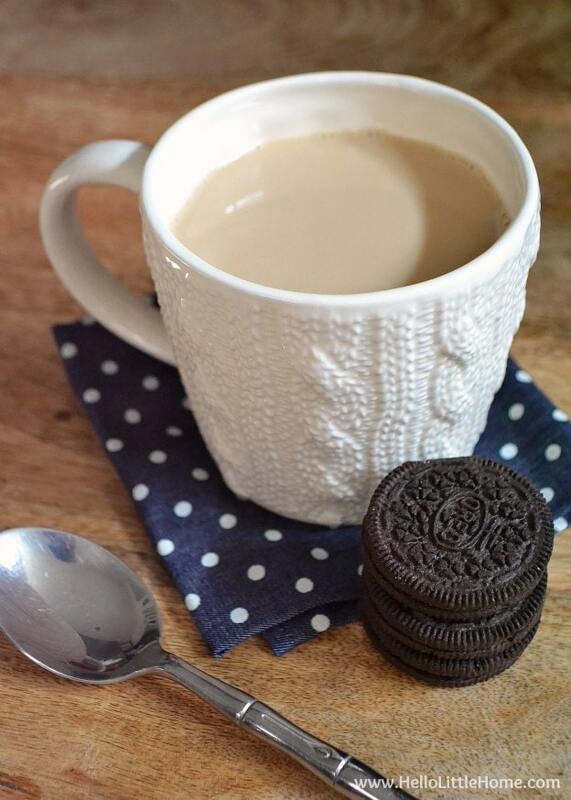 In either case, you can really create some wonderful flavors with these hot drink recipes of delicious teas. The first time I ever tried a London Fog, I instantly fell in love. The subtly sweet, and satisfyingly creamy. Plus, the warmth brings instant comfort. It’s easy to make your own at home and Buttered Side Up shares how to do it! I’m in love with this simple tea because it hits all the right spots. Visit Hello Little Home for the details. Your basic Chai Tea gets an upgrade with the addition of delicious maple syrup at Through Her Looking Glass. Roobios tea has a special place in my heart because of its many wonderful qualities. It has a bold taste of a black tea, but is naturally caffeine free. Plus, it’s high in antioxidants which is a huge bonus! If like to try lovely tea recipe using Roobios, check out this one from Beginning with Bergamot. You’ll find perfect, in season pears at the market in the Fall. So, go ahead and pick some up and give this ginger pear tea from Gather and Dine a try. The combination of the ginger and pear (plus dates!) will be a treat for your mouth. 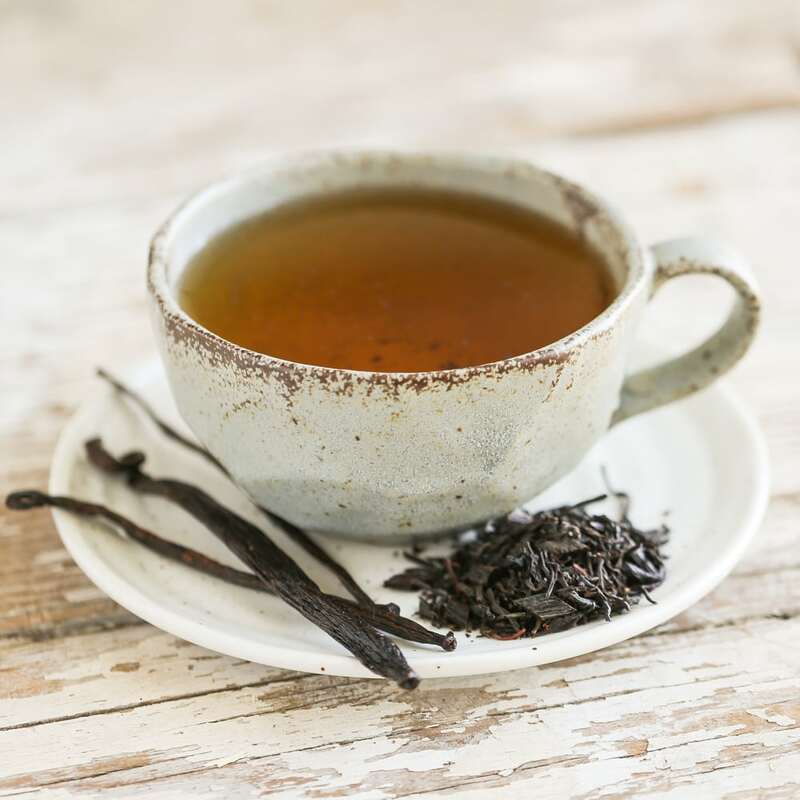 Bonnie at Thirsty for Tea has me convinced that making this vanilla bean black tea with real vanilla beans is way to go. It’ll take a couple weeks for the tea to be ready for drinking, but it looks totally worth the wait. Meg is Well created this beautiful tea with a homemade rosehip syrup. Adding a layer of frothy milk on top really brings this tea home. 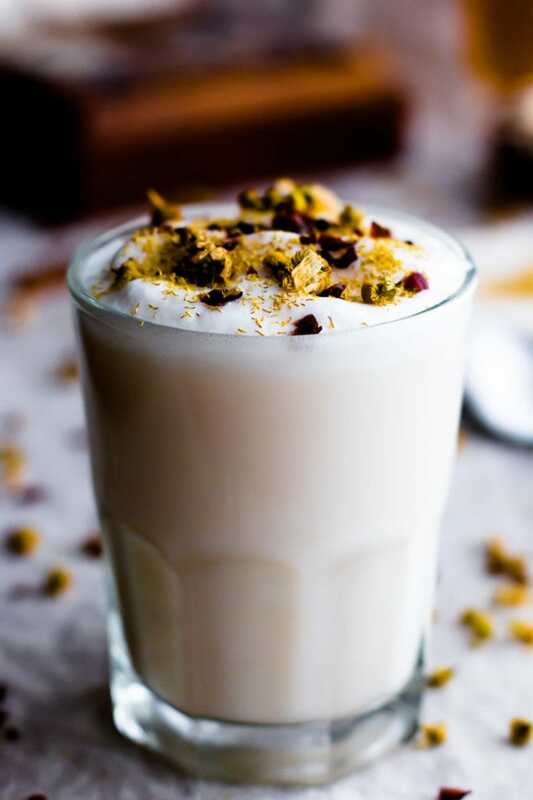 Will Frolic for Food shows how to create this creamy latte, vegan-style, with some well chosen ingredients. The recipes in this section will surely warm you up from the inside out. 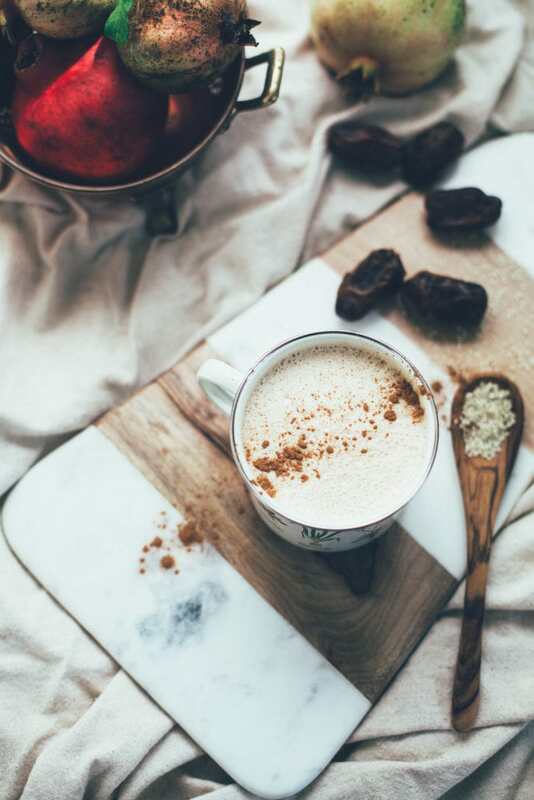 Share some beautiful Fall evenings with special friends and some cozy hot drink recipes from the list below. This warm concoction is the type of thing you can prepare ahead of a time and then easily make as needed. Check out The Accidental Happy Baker for the details. 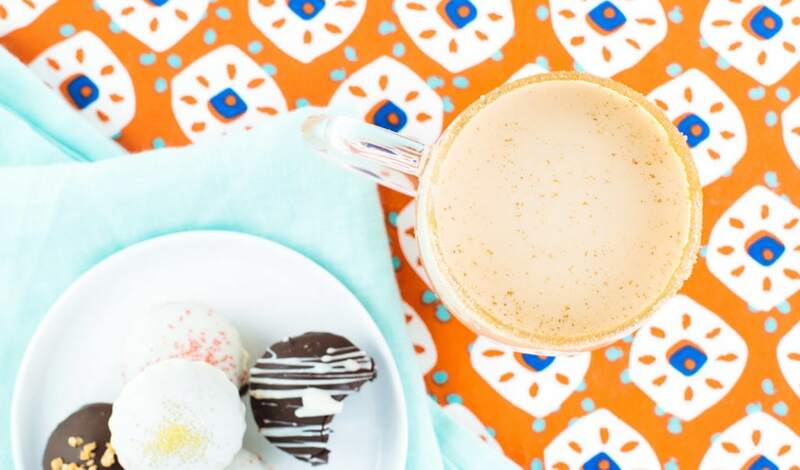 Confetti Kitchen shares how to turn up the heat on your Chai latte with a pinch of cayenne pepper and a splash of bourbon. Can you feel the heat yet? 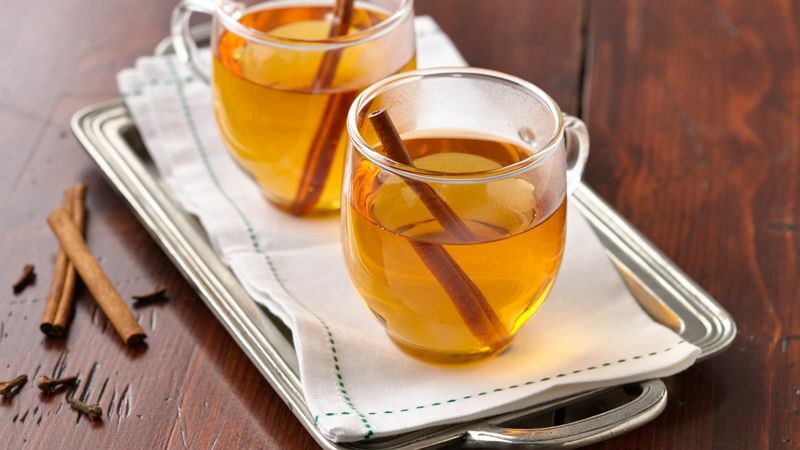 Hot Toddy is a popular, tried-and-true home remedy for coughs and colds. So, if you’re looking for an excuse to make this, there’s that. But, if you just want a little something tasty and relaxing, click over to Port and Fin for the recipe of this spin on an old classic. Yum, yum. 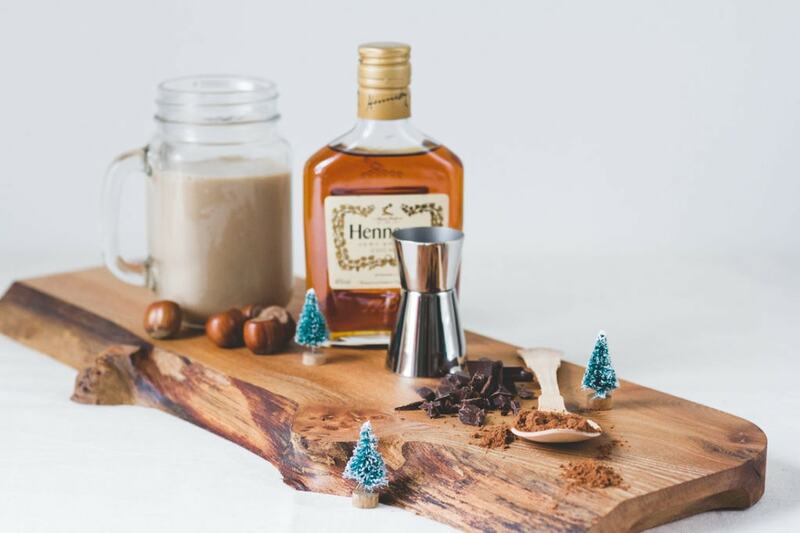 Another hazelnut and cocoa combo, but this time it’s for the 21 and over crowd. 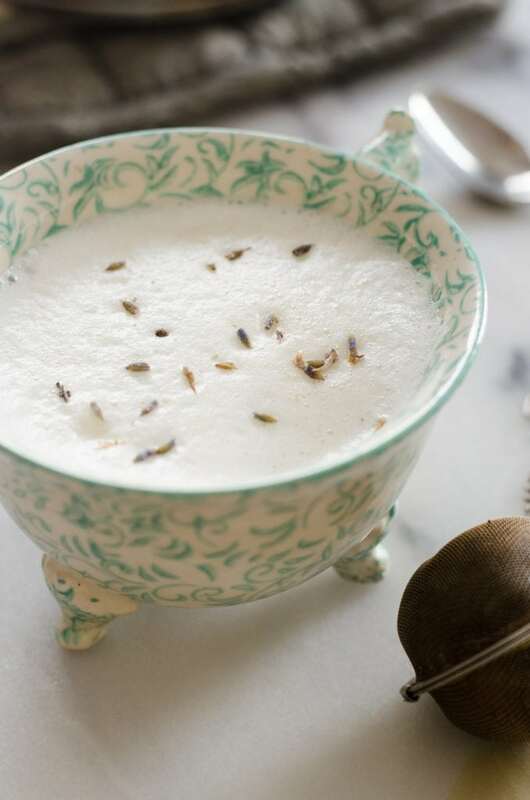 Visit Creme de Citron if you’d like to give this hot drink recipe a try. This is as simple as it gets folks. Sometimes warm and cozy can be as simple as warm milk and honey. I grew up thinking that the cure for insomnia was warm cup of milk and honey. From what I can tell, there’s no research to support this, but I do know that a little bit of warmth and some attention from Mom was a lovely way to end the night. I cherish those memories and still indulge in this favorite of mine occasionally. Plus, I have passed the tradition of having a little cup of warm milk and honey on to my own kids. This drink doesn’t really need a recipe, as it’s super-simple and based on individual tastes. Swirl the honey into your mug of milk then place your mug directly into the microwave without stirring (otherwise the honey will just stick to the spoon). Heat milk for about one to one and a half minutes, depending on your tolerances. You want it nice and warm, but not boiling. These are Amazon affiliate links, which means if you click on one of the product links, I may receive a small commission. Affiliate commissions help me continue to provide great content for my readers. 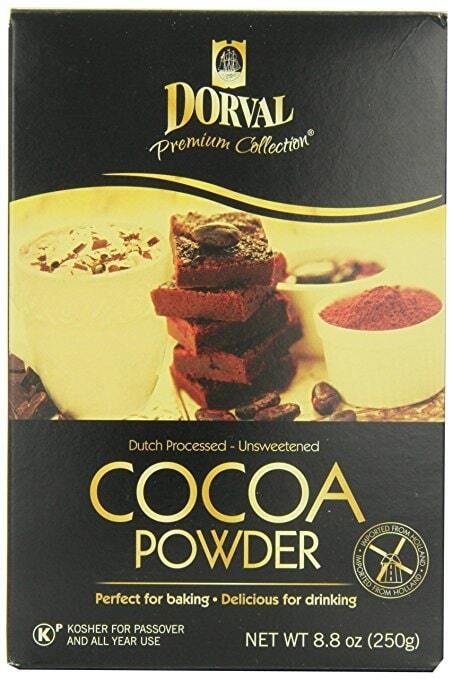 This is my personal favorite cocoa powder to use for hot chocolate. It is occasionally out of stock on Amazon, so I usually buy two boxes which lasts me a few months. 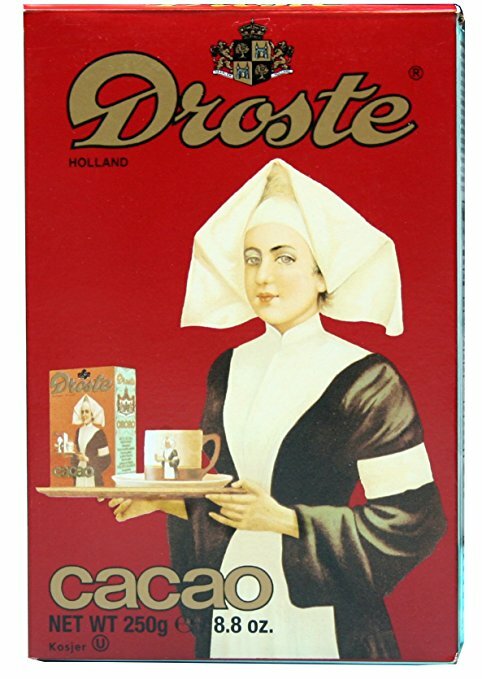 Droste is a Dutch cocoa that is very highly reviewed. Whenever I can’t get a hold of my Dorval cocoa, this would be my next choice. 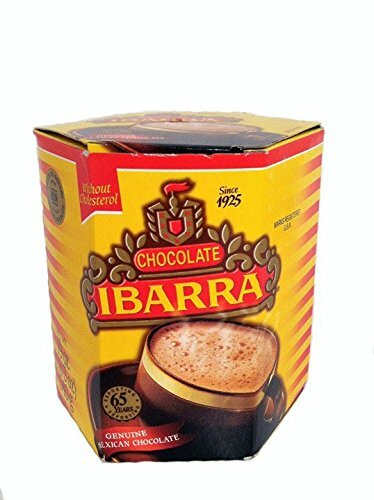 These Mexican chocolate discs are essential for authentic Mexican hot chocolate. 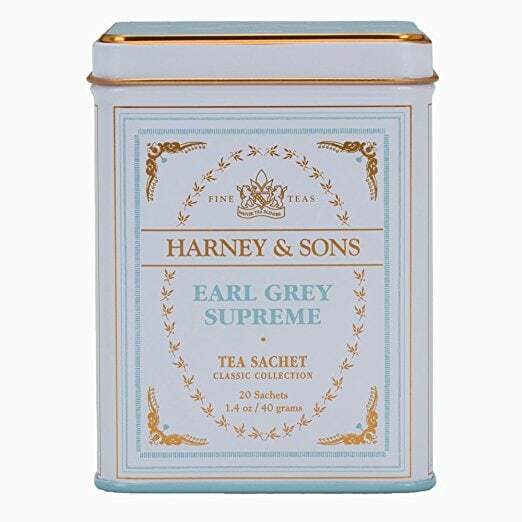 I first discovered Harney and Sons when I saw their Pumpkin Spice tea on a coffee shop counter. Their teas are wonderful and this Earl Grey Tea is essential for your homemade London Fog. 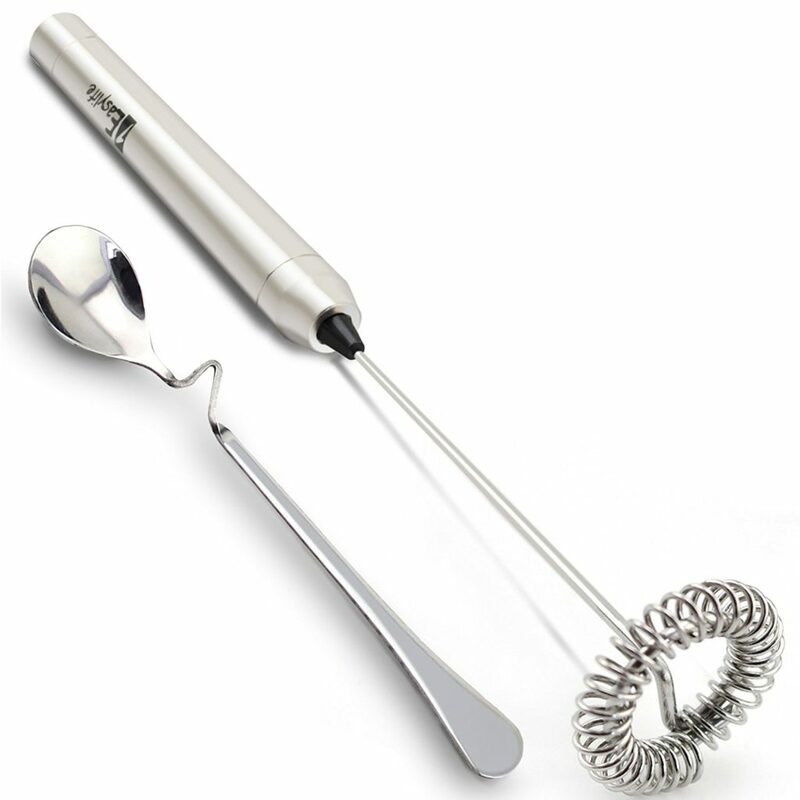 Kick your latte or hot chocolate up a notch with this small electric milk frother. 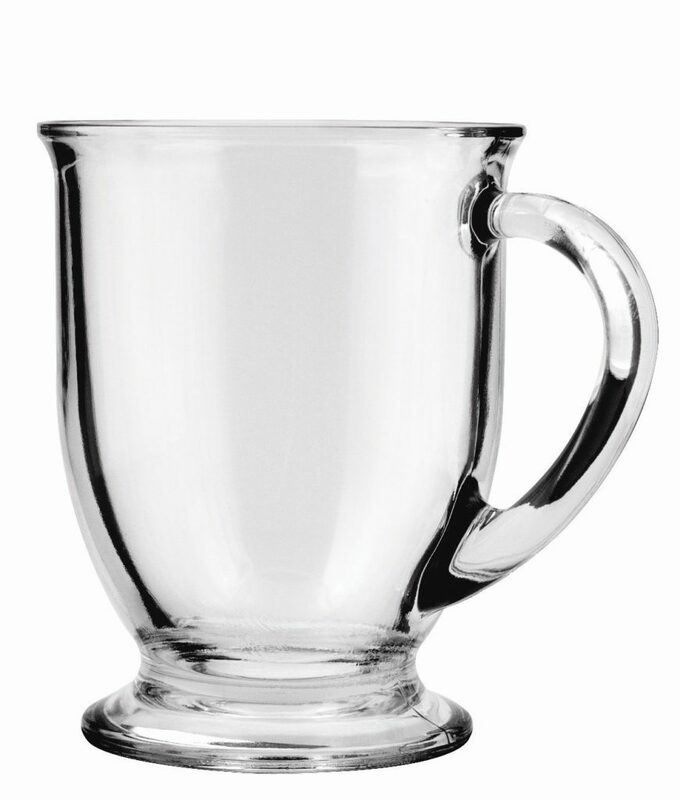 These glass cafe mugs are perfect to use with your hot beverage of choice. Of course you need some soft warm throws to wrap yourself in while you enjoy your hot drink recipes. 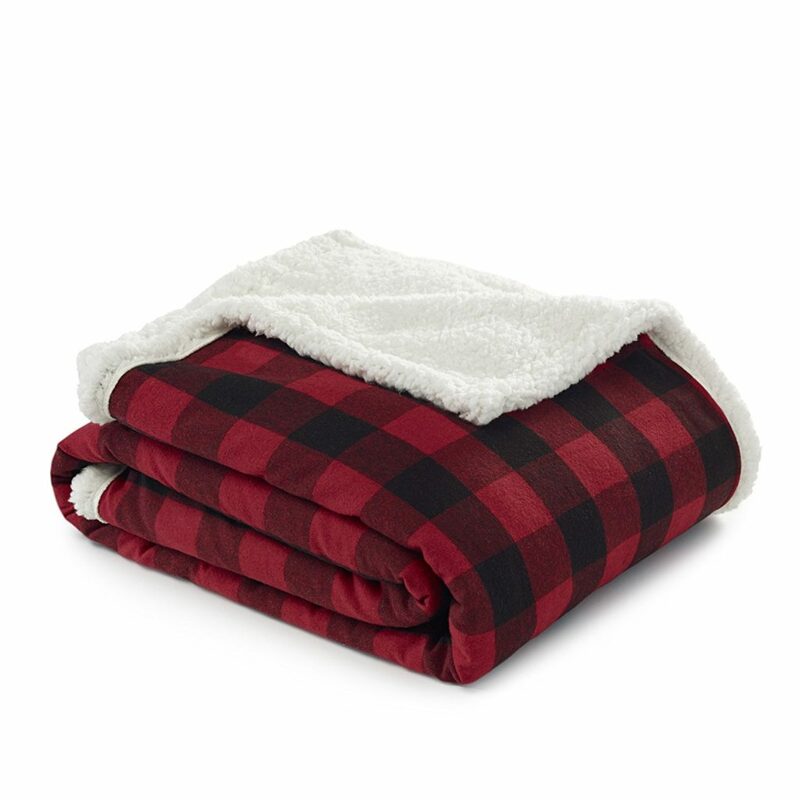 I have several of these Eddie Bauer fleece and sherpa throws in our home. They always come out on movie nights or when we want some cozy snuggle time, and my kids are notorious for stealing them away to their rooms.